It is designed to remote control of the alarm system panels and other house automatic devices. 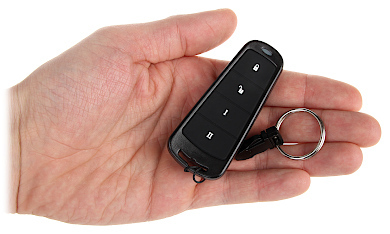 With 4 buttons you can get up to 8 separate functions on the remote control. Very often and very useful solution is combine the alarm function with automatic system application. 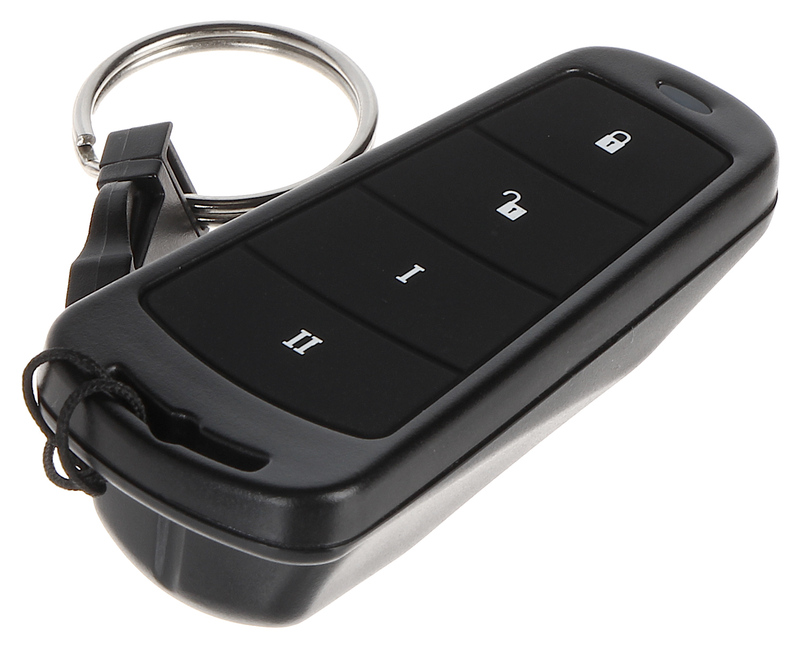 In that case 1 and 2 keys can be used to set/unset for example first floor alarm, a 3 and 4 keys to open the entrance gate and garage door. 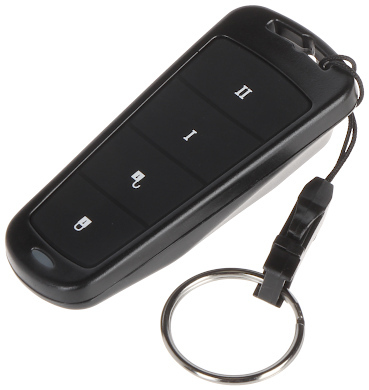 Due to above user has only one remote controller keyfob and can easy support the functions of house automatic system. Due to bi-directional communication, the LED on the remote controller indicates a state of supported module, or zone.